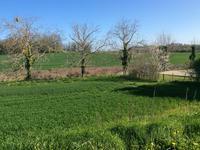 7627M² of land for sale with a natural spring and mature walnut trees. Lovely country views. . . . This former railway station is in need of finishiing but offers huge potential for either use . . . 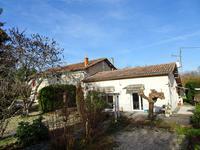 Situated just 3kms from the popular market town of Chalais, this house has amazing views . 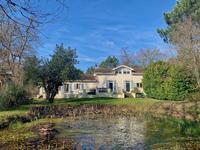 . .
Modern 4 bedroom, 2 bathroom house, and with detached music studio building, in 3 hectares of peaceful woodlands with fishing lake and pond. Both buildings have great potential to be adapted into any type of business to generate an . . . 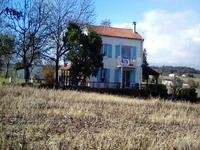 This well presented and spacious house sits at the edge of a village and is a short walk to . . . 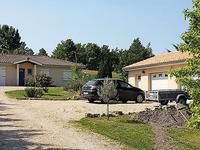 The spacious and well maintained single storey property has been successfully rented as a . . . This is a great family home with spacious and flexible accommodation. The town centre of . . . Ideal opportunity for either an extremely large family home, or a family home plus . . . Ideally positioned at the end of a track in a peaceful hamlet on the edge of the market town . . . This is a spacious, light modern property built in 1977. Located in the most perfect . . .
Building plot just outside Chalais. Trees and fairly level. 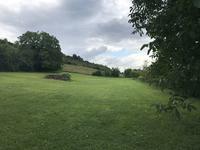 Beautiful large building plot just outside Chalais with trees on the perimeters. Ideal for a . . . This charming property is set within well tended mature gardens and offers further scope for . . . This commercial property offers several possibilities. All can be rented which could give a . . . The town centre with it thriving market, bars and restaurants is a short stroll away. Some . 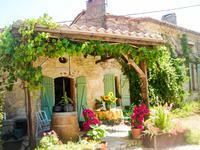 . .
Beautiful hamlet-gites business in a beautiful setting with a Manor house and 3 houses, barn and 2 pools. This is a rare opportunity to purchase a popular going concern that brings an consistent . . . Perfect opportunity to buy a home and open a business in a prime location with high . . . Situated in the centre of a dynamic town with all amenities, bakery, bank, shops, schools, . . . Walking distance to all amenities, bakery, bank, shops, schools, restaurants, supermarket, . . . 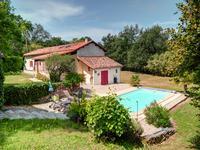 This attractive hamlet property is what could best be described as deceptively spacious and . . . This property has so much scope either for investment or for conversion to a home with . 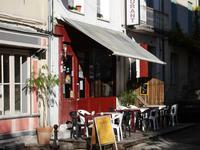 . .
Bar and restaurant ideally positioned in a typical French market town. With private accommodation above. Building and business for sale. 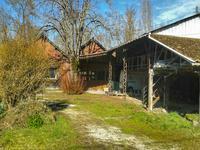 This is a rare opportunity to buy a property with a very successful business. 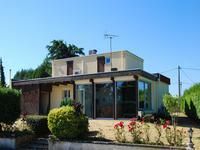 With its 44 . . .
A traditionally built modern bungalow with 3 bedrooms, open plan living room (50m2) with . 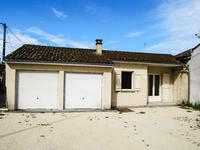 . .
4 bed, single storey house built 2008. 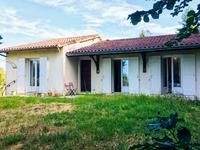 Walking distance to all amenities, Quiet location, Views of the chateau. This well presented recently built house is situated neatly in its own plot and is within . 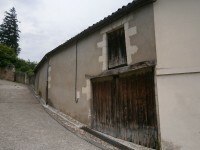 . .
Barn to Renovate Town Centre but Quiet Lane with Garden and Planning Permission - Priced to Sell! 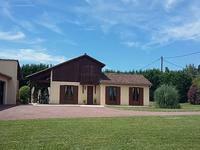 This centrally located barn can be found at the end of a no through lane just a short walk . . . 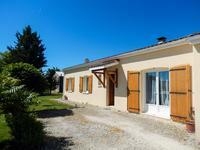 This centrally located gite complex offers a thriving business and is conveniently situated . 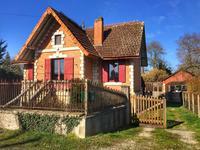 . .
Family home and gite business set on the Dordogne/Charente border. 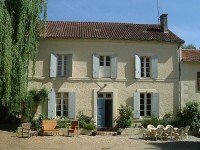 This lovely property provides several possible uses from a large comfortable home and 3 gites . 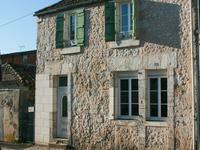 . .
Stone longere renovated in 2 parts - rental possibilities. Set in tranquil location. Lovely pool and gardens. This property has 2 gated entrances so can be used in 2 parts or as one house. Presently . 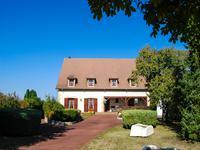 . .
Immaculate Périgourdine style house, built in 1988, 5 bedrooms, swimming pool and superb views! A beautifully maintained house, views and 5 bedrooms and huge underground garage. Swimming . . .
Large plot with CU granted suitable for several houses. 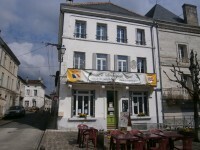 Very close to Chalais town centre. Large building plot with 2 access possibilities. Water and electricity on site. Excellent . 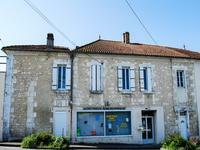 . .
Quaint little town house in the heart of Chalais, in south Charente, completely restored and . . .